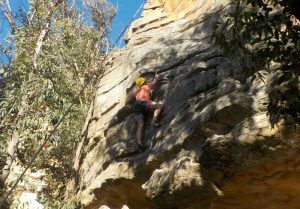 Experience classic Blue Mountains climbs with your own guide! 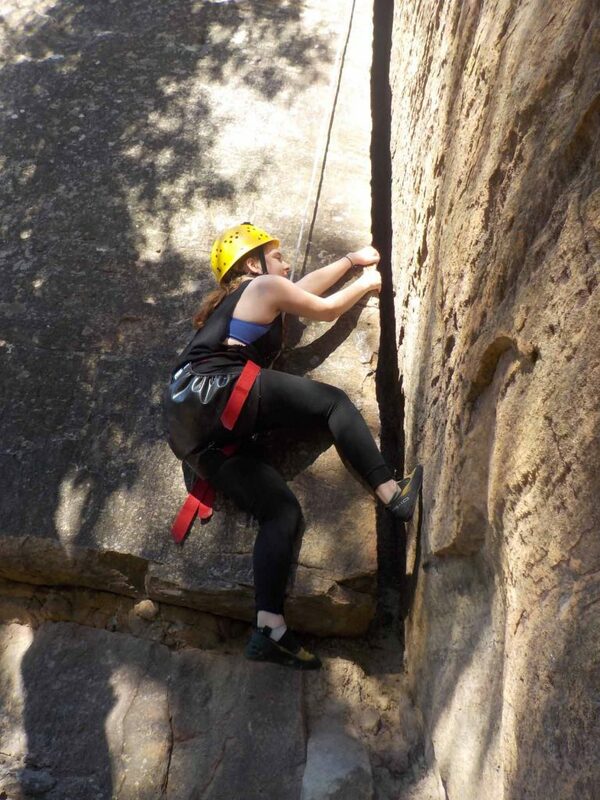 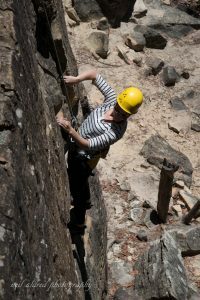 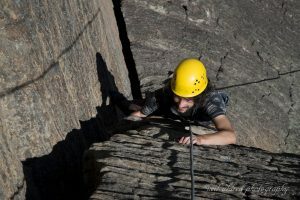 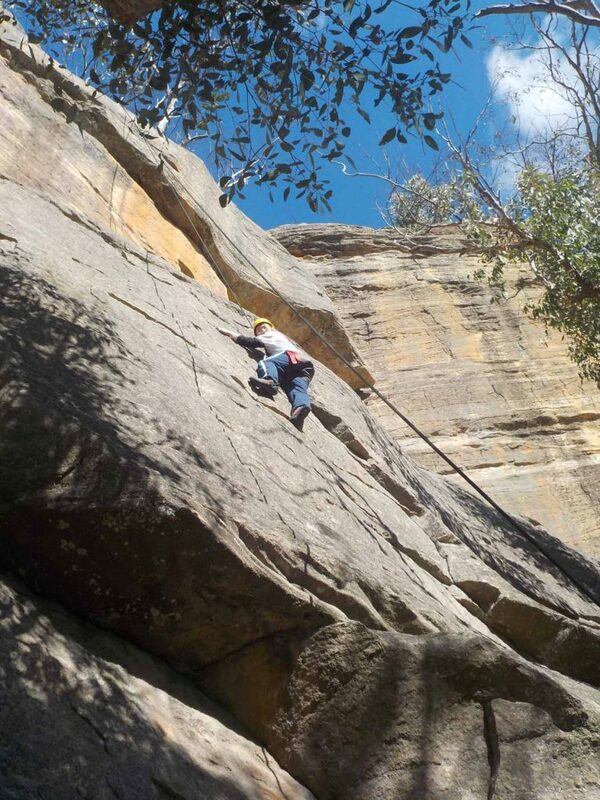 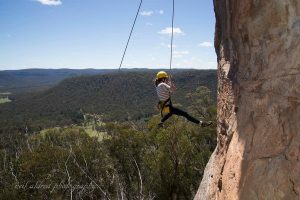 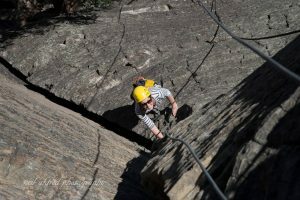 Guided climbing will take you on the adventurous classic ascents of the Blue Mountains area. 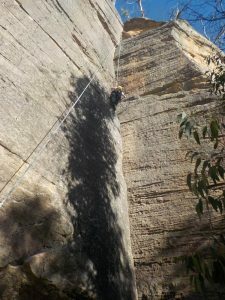 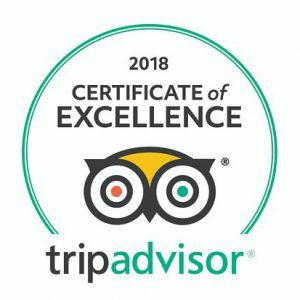 A guided climb is the perfect short break or the ideal way to see the best climbs with a professional who knows the mountains. 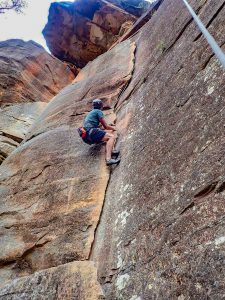 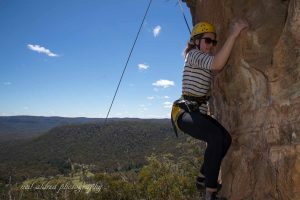 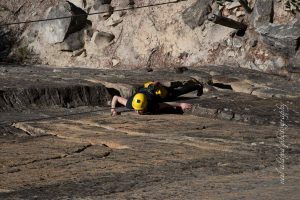 Our selection of climbs ranges from beginner half-day trips to long, adventurous multi-day expeditions into remote corners of the Blue Mountains.